Promotes natural hoof care within the UK. UK practitioner referral service. Conducts a hoof care practitioner certification program. uknhcp certified instructor. Loads of valuable information on equine rehabilitation and competing barefoot horses. uknhcp certified instructor. Performance barefoot horses. Powerful case studies. Great video clips. 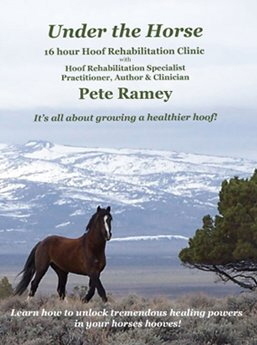 World famous hoof rehabilitation specialist. Excellent web site. www.safergrass.org resource for ‘safe’ grass / grazing. Site used across the world as a resource for what is ‘safe’ grass and how knowing about it may help prevent laminitus in horses. www.balanceinternational.com Balance saddles. A saddling system resulting from years of study with an emphasis on the horses right to comfort as well as the riders. 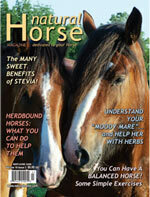 Packed with progressive thinking articles covering alternative therapies, training, horse care, nutrition, treating ill health. Brilliant ! Dr Tesky Q & A on natural hoof care. Fascinating insights into all manner of hoof issues. An excellent addition to all equine professionals research material. During a recent Pete Ramey clinic, an equine vet stood up and announced to the crowd that after four years of vet school, fifteen years as an equine vet, numerous clinics and two trips to the Bluegrass Laminitis Symposium, he had just learned more about hooves from the clinic than during the rest of his entire career combined. Feet First. Barefoot performance & hoof rehabilitation. UK publication by two of the leading UK’s barefoot hoof care specialist’s. 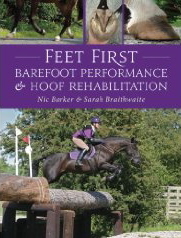 If you work with horses, have a barefoot horse or are considering barefoot then get this book. Making natural hoof care work for you. Excellent book for horse owners, vets and hoof care providers. The Natural Horse. Inspirational work introducing new models for hoof care and horse keeping, natural gaits, anatomy, behavior and training. Horse owners guide to natural hoof care. The barefoot alternative to horse shoeing. Founder. Prevention and cure the natural way. This ‘Little red book’ is a must for anyone who is dealing with the complex problems of laminitis. It introduces a break through into treating laminitic horses. Highly recommended. Paddock paradise. Introducing a system to promote natural equine behaviors with the domestic environment. Has many solutions for keeping horses healthier and managing land more effectively. The sound hoof. 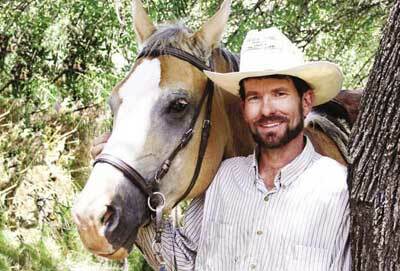 Horse healing from the ground up. Covers all aspects of hoof care clearly and concisely for the 21st century. Includes lower leg anatomy, terminology, laminitis and navicular, hoof care theory and research that has progressed both barefoot and shoeing to where it is today.